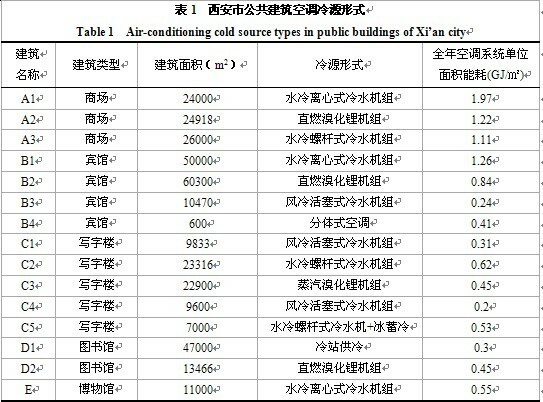 Abstract: Investigation focusing on cold source, water system, air-conditoning terminals and respective control methods on 13 pubilic buildings in Xi’an city. The results indicate that most of water systems are primary pump constant volume system. Analyzed the application problems of variable primary flow system and control level of different air-conditioning terminals in different buildings, summarized operation control methods of cold source. In the end, provided the energy-saving improvement suggestion respectively.